At JACKMAN AVENUE PUBLIC SCHOOL, we strive to do whatever we can to MAKE LESS GARBAGE! We REDUCE, REUSE & RECYCLE as much as possible. We're big fans of COMPOSTING too. We created this blog to share waste-free lunch and snack ideas with families. We have some easy, delicious, homemade recipes for you to discover. We believe that homemade food is tasty, healthy, fun to make and best of all, waste-free! 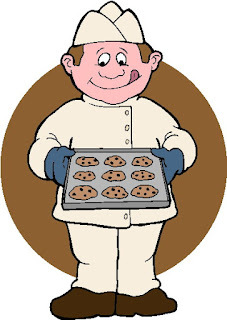 Back by popular demand... it's Mr. Cressman's famous chocolate chip cookie recipe. These cookies are easy to make. And they're so incredibly tasty. Mmmmm! You may never buy packaged cookies again. Grab a large bowl and add the butter and sugars. Stir it up. Now, add the eggs and vanilla and stir again. You’re ready to add the baking soda, salt and flour. Mix everything together. Don’t forget the chocolate chips. Stir one last time. Now the cookie dough is ready. Place a piece of parchment paper on the baking pan. Scoop the dough onto the pan. 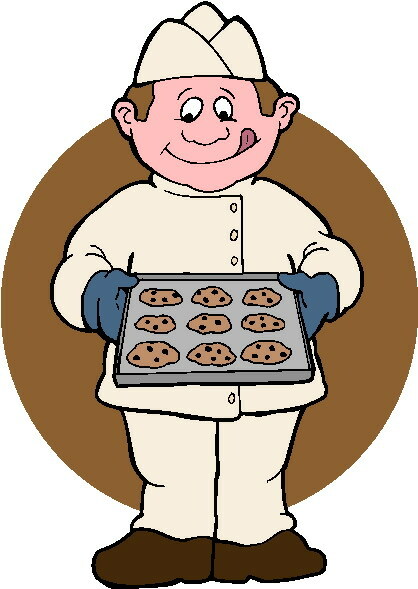 Pop the cookies into the oven to bake for 2O minutes. Transfer the cookies into a container right away. Layer them with parchment paper. Put a lid on the container to keep the cookies moist and chewy. There you go. You’re a master chef in the making. Pack a cookie (or two) in reusable containers for your school lunches. 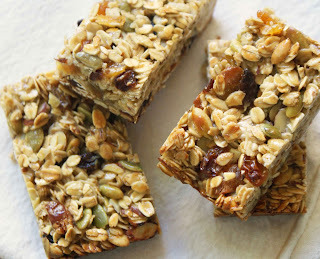 The perfect waste-free snack/treat.